Are you beating a deadline for a company event that involves creating graphics for a year-end celebration? Are you tired of searching for the right image to use for an upcoming festival? Worry no more about such tasks, as we have compiled a picture perfect list of pre-made art to put you on a worry-free mood. These amazing images will immediately transform you from a non-designer to a designer. Our set of Festival Clip Arts is your answer for both your commercial and personal project needs. You can easily incorporate them into a banner or a greeting card. And if that’s not what you need, you can also see our listing for Sun Cliparts for more choices. A festivity or a celebration will never be complete without an awesome fireworks display in the sky. These colorful moments can easily be conveyed with our collection of various firework clip arts. These templates come in both electronic and printed form. 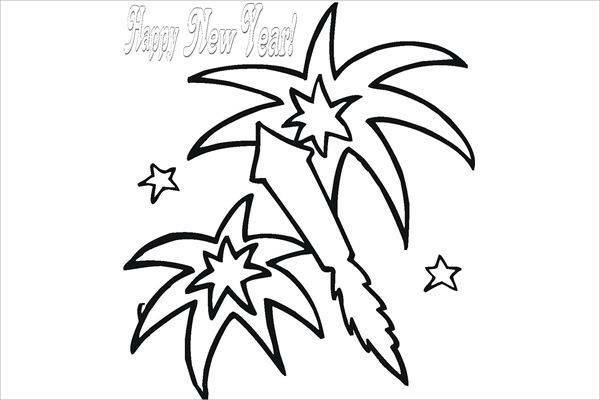 Fireworks Rocket Clip Art. 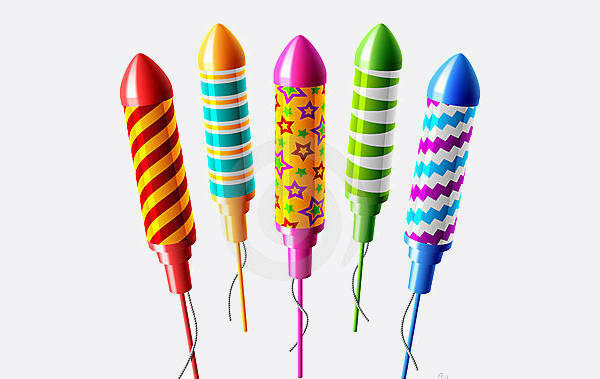 The Fireworks Rocket Clip Art showcases five paper tube rocket images. The clip art is done in vibrant colors with designs on the body that includes spirals and stars. 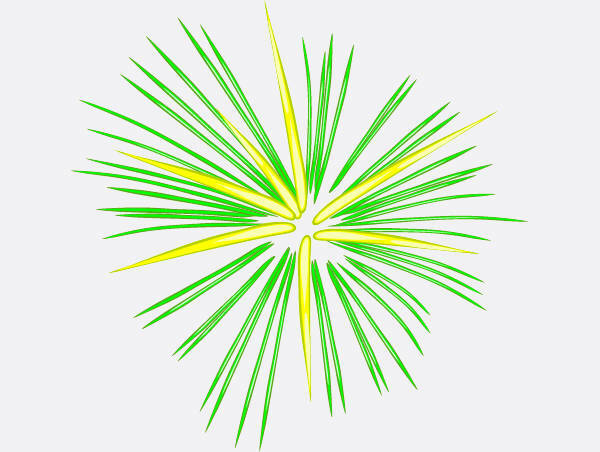 Fireworks Vector Clip Art. 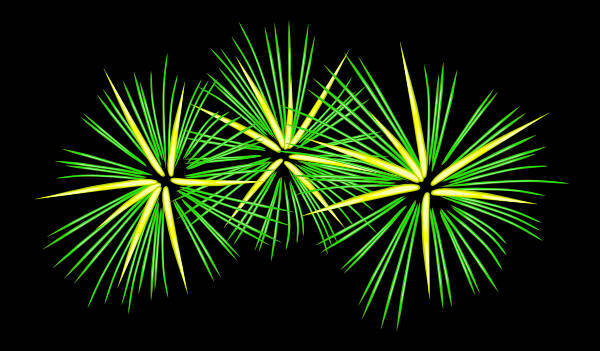 The Fireworks Vector Clip Art displays bright sparks of various colors. 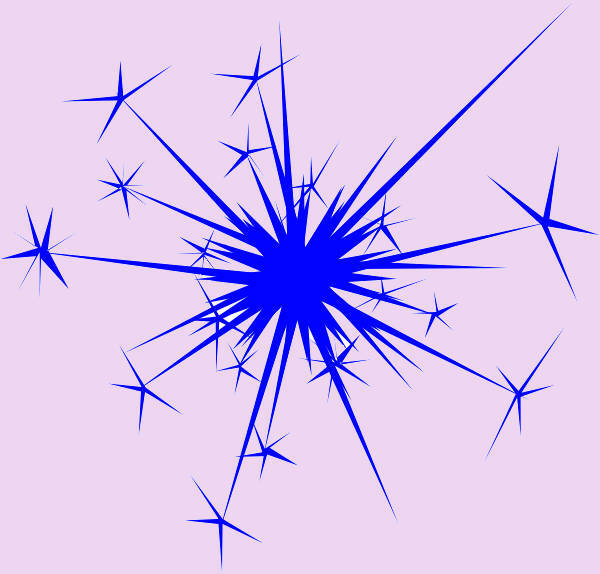 A very good clip art that shows fireworks as it glimmers on a white background. 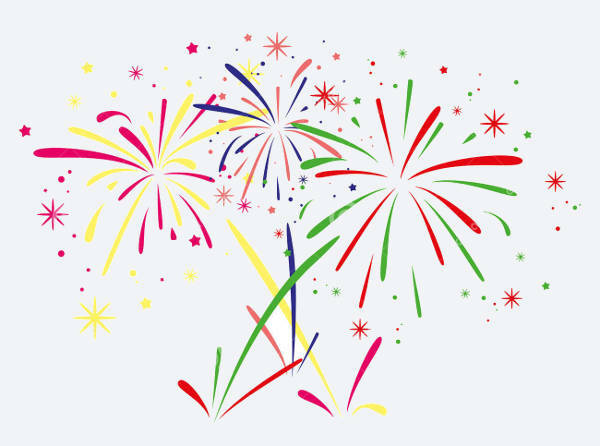 Fireworks Banner Clip Art. If you are looking for a banner ad for your digital marketing campaign then this template of a Fireworks Banner Clip Art will suit you. Your online advertising will surely be a blast with this image. 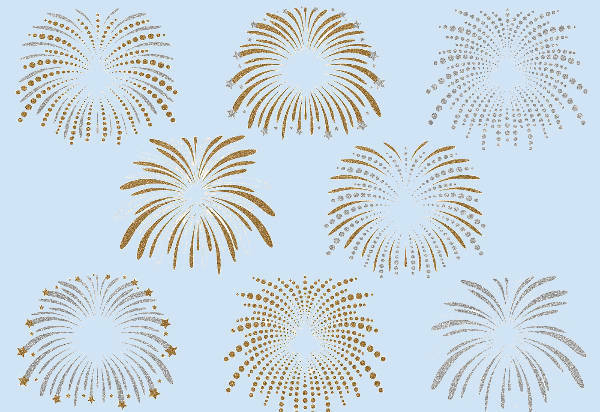 When it comes to clip arts, especially our fireworks templates, be imaginative! You can also see our Butterfly Clipart listing. All of these uses are for your graphical project images like web pages decoration, brochures and other types of documents are it electronic or a physical copy. They are all available in “JPG” and “PNG” for your convenience. Their sizes can be revised for your convenience. Who Can Benefit From These Firework Clip Arts?